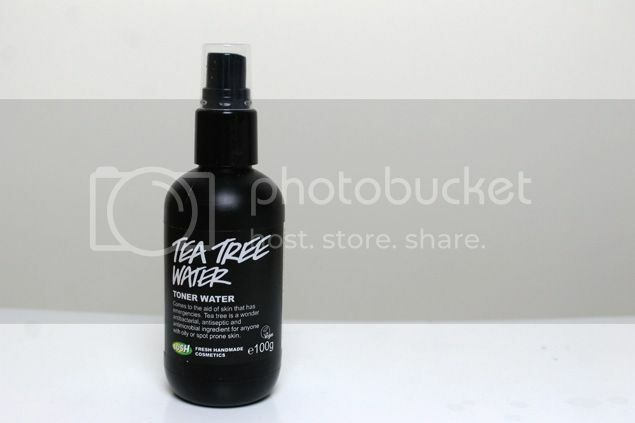 One of my must have skincare items is Lush Tea Tree Toner Water (£4.25 – £7.50). It just happens that as well as being super effective and it comes in at a bargainous £4.25. It only has six ingredients so it isn’t likely to irritate your skin with unnecessary colours and fragrances and it has antibacterial properties help to keep skin clear. I’m onto my second bottle of this since I discovered it earlier in the year and although it has currently been pushed aside for Serozinc, I definitely wouldn’t be without any in the house in times where I’m having a blemish catastrophe. I even introduced a friend to this, she loves it and was amazed at how it helped her when her skin was going through a bad patch. It’s refreshing, non-drying and helps balance things out post-cleanse whilst keeping those pesky spots at bay. This is one toner that you definitely should have in your arsenal, it’s definitely one I wouldn’t be without so if you need help with blemish control, or something to perk you up in the morning, this is one to try!